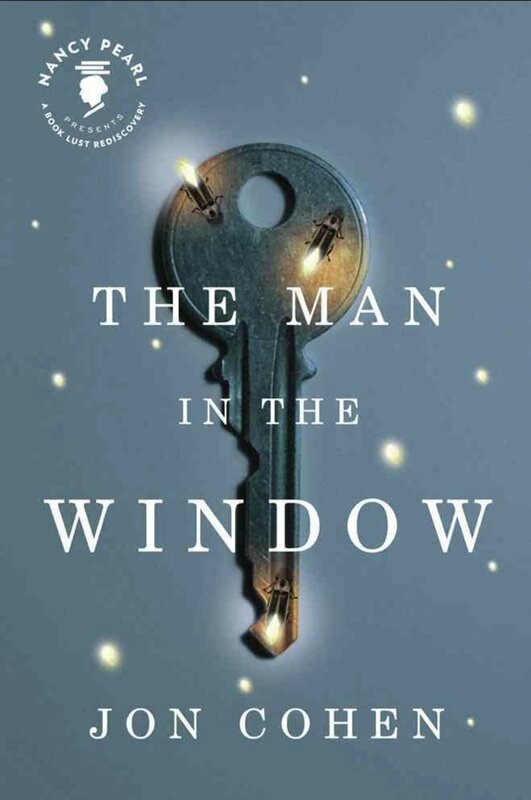 Since he was disfigured in a fire sixteen years ago, recluse Louis Malone has remained hidden from the prying eyes of his neighbors in the small town of Waverly. Across town, Iris Shula, a lonely and unlovely nurse, knows at thirty-seven it is unlikely that her Prince Charming will ever appear. But Iris is about to learn how wrong she is. When Louis accidentally falls out of his second-story window, these two kindred souls are brought together. What unfolds is a most unlikely love story. One that will make you laugh and that will break—and remake—your heart. Max Lakeman is head-over-heels in love with his wife, enchanted by his two children, happy with his job mowing lawns. Unshakably content. Or is he? One warm summer night, Max’s overactive imagination conjures up a beautiful woman, Mrs. Zeno, who steps out of the moonlit rhododendrons and into his life. Max is certain that Mrs. Zeno is imaginary until she manages to seduce him into a passionate affair, blurring the lines between fantasy and reality, between wanting and having. Max Lakeman and the Beautiful Stranger brings rich attention to the emotional life of an ordinary man with remarkable insight into the longings of the human heart.